Russia is not a member of The Hague Evidence Convention. The government has declared that depositions are NOT PERMITTED in the country, and anyone caught taking one can be subject to criminal penalties, arrest, detention, or deportation. Willing Russian witnesses may be deposed in nearby countries, such as Finland. 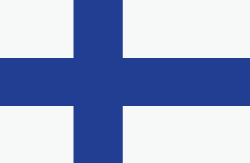 Finland is a member The Hague Evidence Convention. Permission from the government is not required for depositions of a willing witness in Finland. Make sure to note any specific language and/or dialectic for the interpreter. Court reporters are not authorized to administer the oath in Finland, so the oath will need to be stipulated on the record. Another option would be to apply to the court for a Commission to Administer Oaths. Depositions in Russia are not permitted, but you may take them in nearby Finland. Check out our deposition checklist for more. Planet Depos offers cost-effective and reliable realtime, transcription, and related services for arbitrations around the world. Planet Depos provides modern and convenient conference rooms for hearings, depositions, arbitrations, and more around the world. 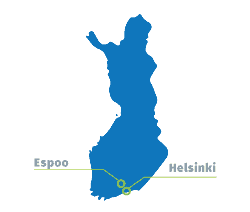 While Russia does not permit depositions, check out these travel tips for nearby Finland.